Math isn’t exactly everyone’s cup of tea, and it’s often the most dreaded subject at school for kids. They grow up thinking math is tricky, but it doesn’t have to be that way. With the right encouragement and support, your child can easily pick up the skills needed to progress in mathematics. Mathematical skills aren’t usually given a lot of attention outside of the classroom. Math requires logic, and many kids are not trained on logical skills at an early age. Math problems can seem too complicated at first glance, so children are turned off. Many children don’t receive math homework help, making learning tougher for them. 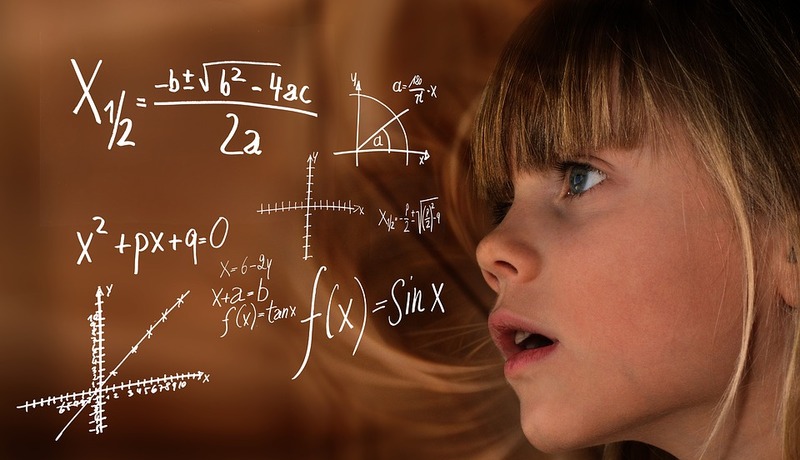 As a parent, how can you help your child develop mathematical skills? Essentially, you need to provide them learning opportunities that are both fun and challenging, so they learn the basics without feeling pressured. Basic Concepts and Facts – Calculations become easier if your child understands basic mathematical concepts instead of trying to learn by rote. Rather than just doing drills or memorizing rules, help them visualize what’s taking place. Practice can help children master the facts and solve problems faster, so use math games, flash cards and other fun methods to help them learn. Treat Math as a Game – Too many of us think of math as work, something we do because we have to. If instead we were taught to think of it as a game, we’d probably look at it differently, so do that for your kids. Computer games, digital apps, card games and even board games like Monopoly or Chutes & Ladders can help them learn mathematical skills while at play. Make Mathematics Real – Let your child see how important math is in ordinary situations, e.g. while paying bills, cooking, or making a grocery list. Practical, real-life applications of basic mathematical concepts can help them learn faster, so take them shopping with you, let them help with measuring ingredients, setting the table, counting fruit and vegetables in the refrigerator, etc. Do Math Every Day – Make sure that your child spends time doing calculations every single day. Spend at least 10 minutes with quick math activities such as counting, adding, subtracting, multiplying and dividing, or give them problems to solve on their own. Sit with them while they work on puzzles or assignments, or ask other family members to give them math homework help if you’re busy. Try New Techniques – Don’t repeat the same activities over and over till your child gets bored with them. Instead, switch it up to keep things interesting. Try math-based story books, videos or educational shows on TV, party games that involve math challenges, and more. 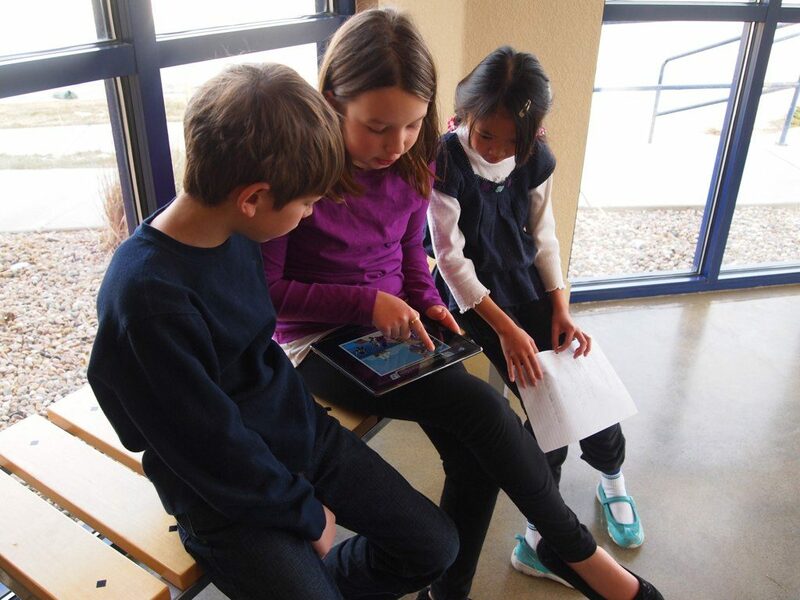 Also explore online math tutorials and apps designed to help kids learn through visual and interactive media. Competition and Rewards – Your child will be more interested in math if they feel a sense of achievement when they master certain concepts or skills. Reward them when they solve problems or find solutions on their own, especially when they do calculations in their head. Along with other parents, set up group quizzes or competitions with rewards for the winners. While offering math homework help to kids, you shouldn’t be doing the work for them. Children become independent learners if they’re encouraged to try solving problems alone before turning to parents, teachers or online math tutors for help. About Author: Making education simple and easy to comprehend is Dana Jandhyala’s forte. She’s had a long career as an educator where she has taught in several different schools and institutes in multiple countries. Today, she helps students with personalized online tutorials by SchoolPage that help make concepts easy to understand, making learning fast and fun. She writes to help students study better, and to coach parents so they can facilitate the success of their children.